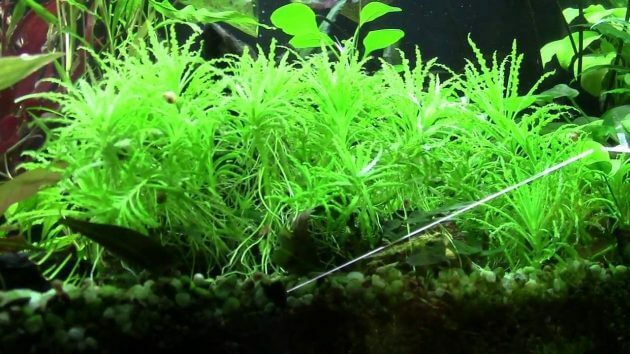 Aquarium Plants Encyclopedia “The Most Rare Aquatic Moss Plant: Zipper Moss or Fissidens Zippelianus” – Fissidens Zippelianus or has common name Zipper Moss is aquatic moss plant that’s popular in 2004. It is moss plant from family Fissidentaceae. That’s plant first mentioned scientific name by Dozy and Molk in 1854. This moss plant native to Asian Tropics Region and Africa where that grows in wet locations and in spring sources. Fissidens Zippelianus has synonyms name Fissidens Crispulus. Zipper Moss has delicate leaves, and the leaves are relatively small. The width size of it leaves around 2 mm. And the height of leaves can range up to 3.5 Cm. Like other moss types, it can planted on hardscape. It can be placement on midground areas or foreground areas. Grow speed of this plant is very slow. It can live in low tech aquarium with little CO2 and Low light. 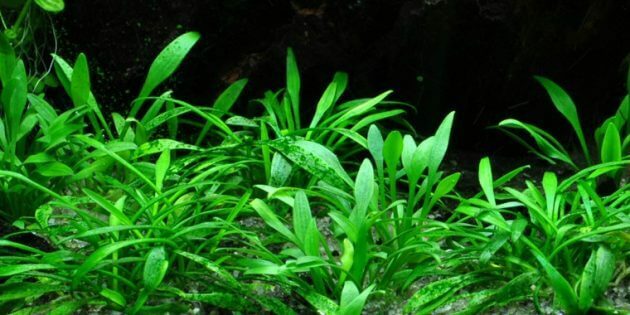 But if you want it to grow healthy and vigorous placed it in an aquarium with highlight and injection CO2, don’t forget for adding regularly fertilizing too. It can live in a tank with temperature 18 – 30-degree celsius. As cultivated other moss plant types, just dividing it into each section and then sticking it onto planting form/hardscape. For fixing it onto planting form use fishing line or thread or aquatic plant glue. It can live in emerged. It will fastest grow in emerged than planting in submerged. 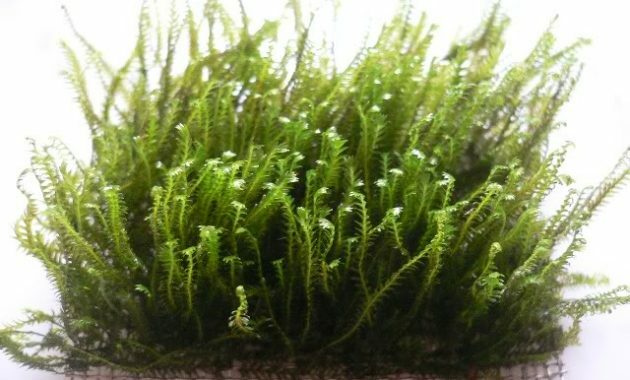 Recommend to a beginner for not try planting this moss plant on your tank. 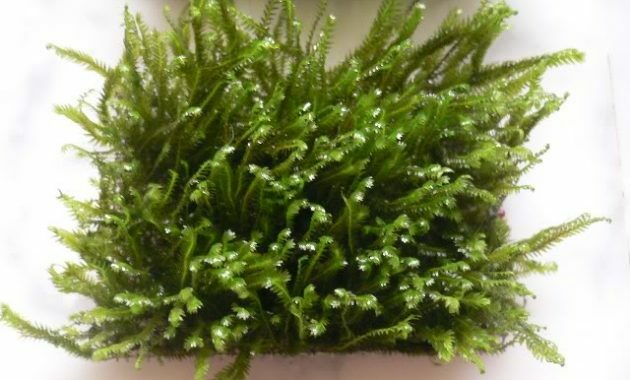 I recommended for dummies for planting hardy moss plant types as Java moss. Because it’s very simple to care off and the price is very cheap than Zipper Moss. Fissidens Zippelianus is very RARE freshwater aquarium plant, not easy for finding it in trade. Cause not Manny aquarium store or aquarium hobby propagated this plant. 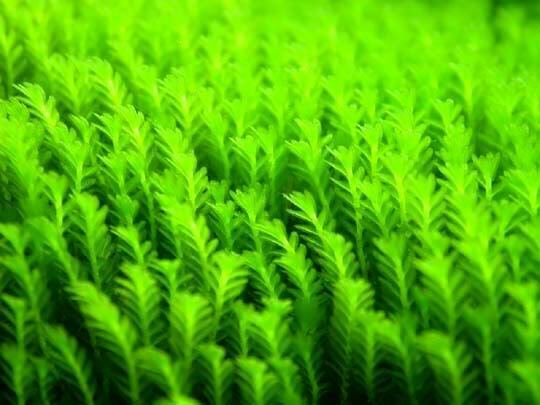 Usually, if you found it in trade, the trader has not Manny stock, and the price is too expensive than other common moss types. 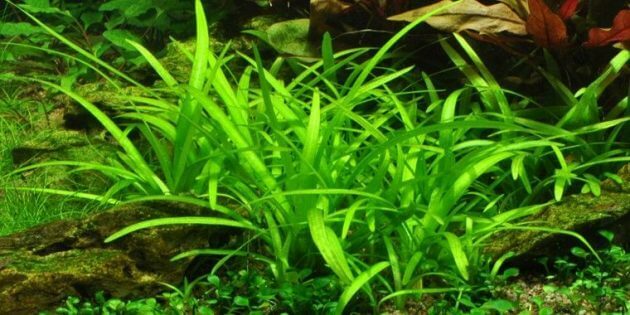 For other Aquarium Plants Encyclopedia, you can see here. Are you want this one? you can buy it on eBay, not manny stock available for this moss plant. CLICK HERE !! !